Customer Delight Trading is supplying the highly efficient Solar Lighting system that saves lot on energy and environment. Solar energy can be used as an environment-friendly source of power and help protect our nature. 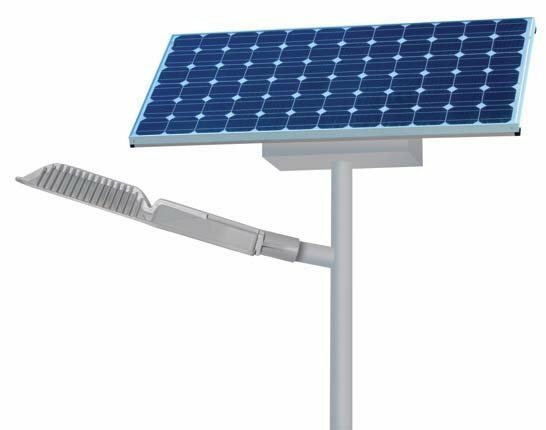 The solar Lighting system is ideal for lighting the area in remote locations where the electricity is unavailable or erratic. It is being also used by various industries to have an efficient lighting solution. It is a completely maintenance free lighting system. Apart from the battery, no other part of the system requires any special care or regular servicing. Most of the Solar Lighting systems are used with LED lights instead to CFL to save energy. 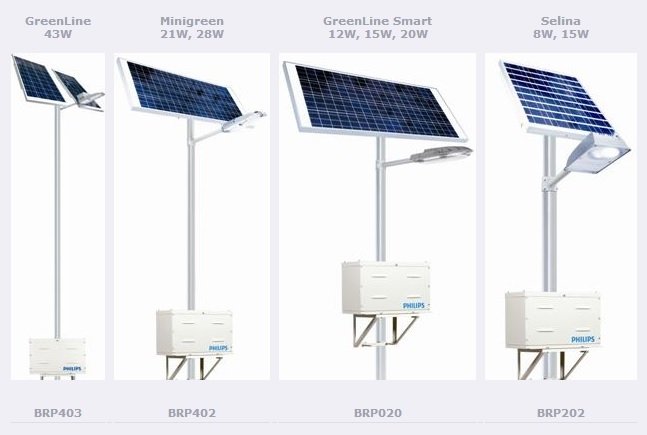 Being one of the renowned Solar Lighting Suppliers in UAE, we are engaged in providing high-efficiency Solar Lighting systems to the various industries in the Gulf region. We offer these lights at competitive market prices with quick and easy delivery system. Benifits : No line voltage, trenching, or metering. No power outages. Battery backup for cloudy or rainy days. Independent power and light source - no two systems are connected , hence no single point of failure. Easy to install. No maintenance except for the battery. No cost of transformers or meters to be added for electric service. Quality for savings from various state taxes and incentives. No monthly electric bills. Controlled charging to prolong battery service life. Long life PV modules with more than 25 years of power generation capacity. Environment friendly - 100% powered by the sun, solar panels reduce fossil fuel consumption, eliminating pollution. IP65 Luminaire ensures long lasting and consistent high performance. Self contained solution - Light on/off controlled by automatic daylight sensing .No running cost. Better and long life light source - LED lights feature white light without flickering and instant on. safe 12/24 volt circuit, no risk of electric shock.